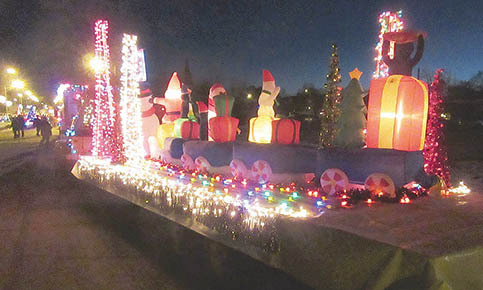 Albion’s third annual Christmas Light Parade will be held this Thursday, Nov. 30, in the downtown area. 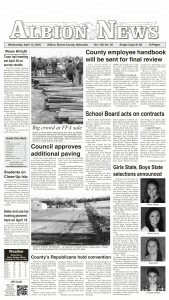 Parade line-up will be at 5:30 p.m. on Fifth Street near Country Laminates, and the parade starts at 6 p.m. Parade viewers can back into parking stalls along Fifth Street, Church, Third and Main to watch. After the parade, the annual chili feed and Santa visit will be held at the Vets Club, Third and Church Streets. “Big Give” envelopes, raising funds for the downtown holiday lights, will be available at the Vets Club and at Gateway Theatre, where a popular traditional Christmas movie will be shown.